Health & Biomedicine corporations are representatives that begin to flexibly utilize academic social networking websites to carry out research work and academic communications. As a typical academic social networking website of relatively high popularity and authority, ResearchGate (RG) was chosen as the study case. Data of RG users from 38 Health & Biomedicine corporations were crawled, including their RG metrics and research network formed, to support RG metrics analysis and social network analysis. 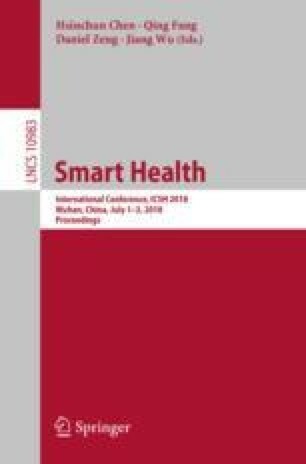 The findings show that research level of Health & Biomedicine corporation RG users are closely correlated with their utilization of RG, with some social networking characteristics emerging at the same time. Specifically, universities are core subjects in organizing and coordinating research work in the field of Health & Biomedicine. Corporations and research institutions of different countries behave differently during their development of research work on RG, as North America shows its dominance in both focusing on research and authority recognized by others, while Europe lacks the former, and Asia is just the opposite of Europe. This work was supported by the Chinese National Funds of Social Science (No. 15CTQ025).